You are here: Home / 101 Musing / Happy New Year!! 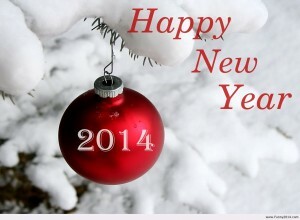 May the year ahead bring you an abundance of joy, happiness, prosperity and good health! !